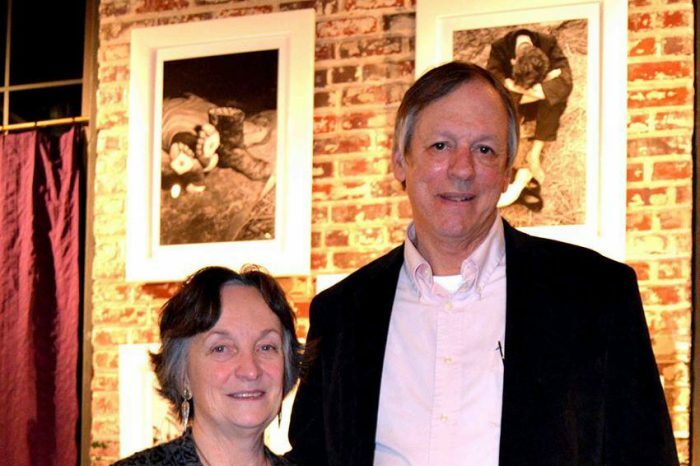 After 5 years as Executive Director of ArtsRevive, Martha Lockett has announced her retirement at the end of this year. 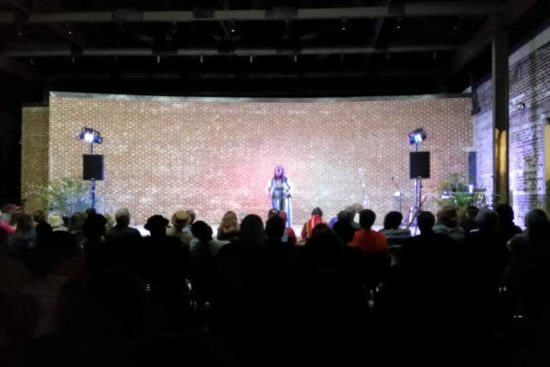 Throughout her tenure, Martha has lead ArtsRevive through a period of growth and renovation. Additional properties were purchased, Gallery 905 was created, and renovation to the Carneal building was begun. Much of this happened through Martha’s legendary grant writing. Martha organized multiple programs and events. A highlight was the Spider Martin Exhibit and associated panel discussions and the reading of Margaret Baldwin’s Night Blooms, all in celebration of the 50th Anniversary of the Civil Rights March. 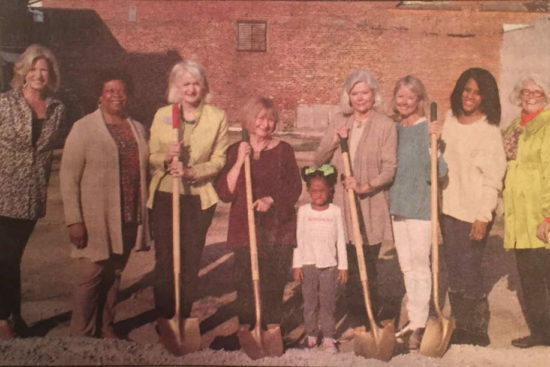 Additionally, she continued to oversee each year the popular ArtsRevive annual art show and Tale Tellin’ Festival. Martha has helped ArtsRevive build community in Selma through the arts in many ways. We will miss her. She promises to be available when not playing with her grandchildren. 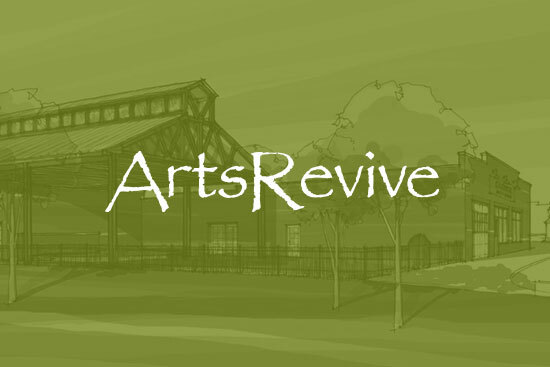 ArtsRevive will be announcing an Executive Director search soon. If you know anyone who may be interested, please let us know at artsrevive@outlook.com.